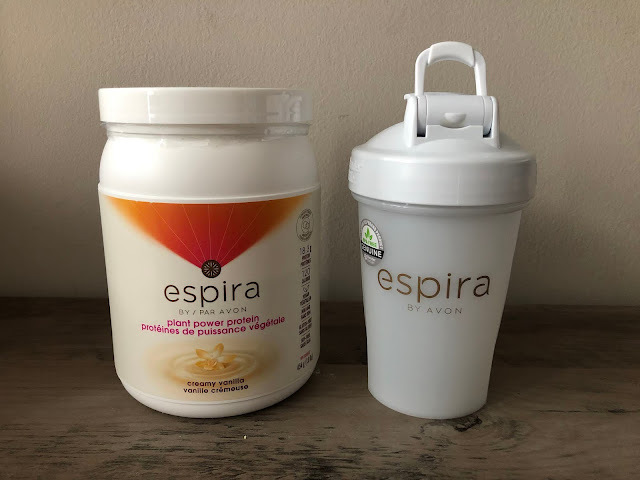 To start off a brand new year, AVON has released a whole new line of health and wellness products named Espira. It includes various forms of supplements to help you customize what works with your personal lifestyle and needs to boost and promote your natural energy levels and supporting your overall health. They have two areas of focus right now - one which is Boost, the other is Restore. Boost gives you the natural energy kick to help you perform your best while Restore supports your overall health and well-being. Espira provides essential minerals, vitamins and nutrients to the body and is made from trusted, non-genetically engineered ingredients, does not contain preservatives and has no artificial colours or flavours. To see which products suit you and what their benefits are - you can refer to this chart that breaks down how the product works for you, what it does as well as what ingredients are inside. What I like as well, is that they also have various recipes on their site to help you get the most out of your protein shake for example. I was recently sent the Espira Vanilla Plant Power Protein to try and I had it for breakfast. The vanilla taste is subtle and doesn't taste overly artificial. I had it with coconut milk which was a bit overwhelming but with soy or almond milk it was great. It is thick in texture so it filled me up and is a great on the go item especially for when I get back to work. I'd actually love to try their chocolate one as well as most items on their Boost line - the metabolism boost, hunger block and natural energy - I think these items will really give me the kick for those long days back at work and then mommyhood again in the evenings and afternoon. *product was sent to me for review/consideration, all opinions are my own.